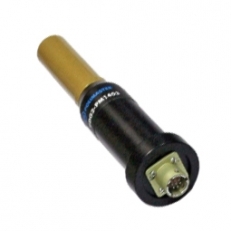 Dislpay and control unit has no built-in detector and is intended for work with external smart probes. BDG2 detection unit is designed to perform the following functions: measurement of DER and DE of gamma radiation; search, detection and localization of radioactive sources. 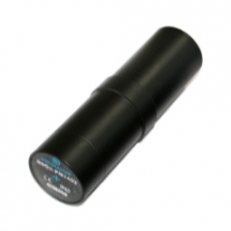 BDG3 is intended for use with Spectroscopic Radiation Monitor PM1403 and is designed for search of gamma-radiation sources. 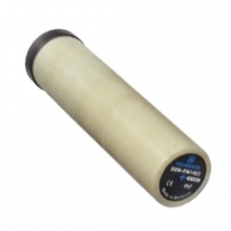 BDN is intended for use with Spectroscopic Radiation Monitor PM1403 and is designed for search of neutron radiation sources. BDAB is intended for use with Spectroscopic Radiation Monitor PM1403 and designed for search of alpha-beta radiation sources.